1. How do you learn best? Observation? Participation? Trial and error? Rumination and cogitation? Consulting experts? Writing? 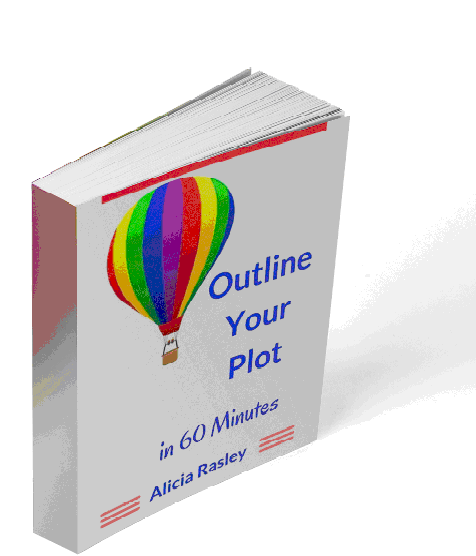 Alicia Rasley is a writing teacher and a RITA-award winning author.